"Japanese scent", it is a healing scent nourished by the great nature of Japan. 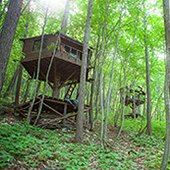 Life Space UX is all about creating new experiences through the power of living spaces themselves. To unlock those new possibilities, we focus on creating new products that blend seamlessly into everyday environments and enrich daily life. 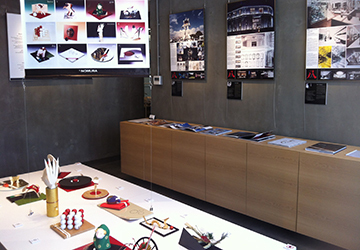 In this exhibition, Life Space UX will propose "New Japanese Habitation Space" at GOOD DESIGN STORE Gallery. 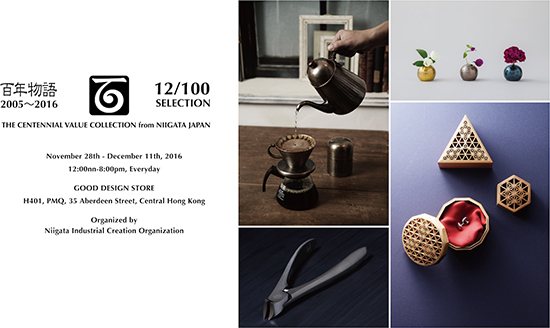 The Good Design Store at PMQ presents excellent products that create centennial values from NIIGATA Prefecture. "Centennial Collection" is the international brand-building project that the manufacturers of NIIGATA-prefecture and NICO(Niigata Industrial Creation Organization) collaborate on developing new products collection each year. A collection of tools that draw on a century of heritage, the “Centennial Collection” presents lifestyle tools for the next generation. Unlike tool that are mass-produced for mass-consumption, the tools into the collection are all limited editions designed for longevity and to suit the needs of the individual. 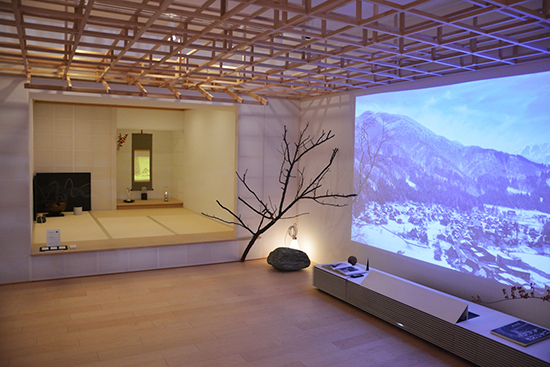 The project has selected as Grand-prix of Design For Asia Award on 2006 that organized by Hong Kong Design Centre. 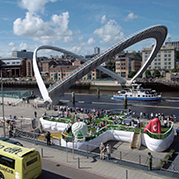 This exhibition have planned to celebrate the winning 10th anniversary of the award. - Global Lifestyle Design - Story of 百年物語 "Centennial Collection"
Mr. KOBAYASHI Tomoyuki - The third Generation successor and Chairman of SUWADA Blacksmith works. Inc.
What makes a GOOD DESIGN? - For Life, Society, Future. 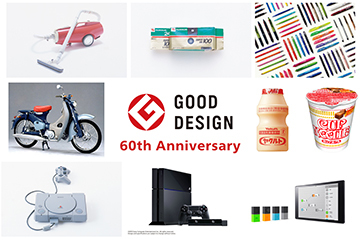 The Good Design Award, which is celebrating the 60th anniversary of its establishment, has continued awarding "good design" ever since the establishment in 1957 of the Ministry of International Trade and Industry sponsored "Good Design Selection System (popularly known as the G Mark Program)." This exhibition documents Alan Chan's design career, which has been fully embraced and supported, personally and professionally, dated back in the 1980s until now. 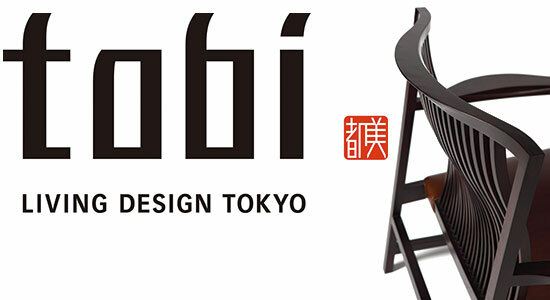 "tobi" is a furniture brand created as a joint enterprise of eight order - made furniture manufacturers in Tokyo. The name "tobi" brings together two different ideas in Japanese. Firstly, tobi-shokunin was the profession of steeplejacks in the Edo era, who epitomized the rakish aesthetic of the feudal capital. Secondly, tobi, an abbreviation of toshi-bi, is a word that expresses the urban beauty of Tokyo, at one level chaotic, yet enduringly radical. BUNACO originated in Aomori in 1956. 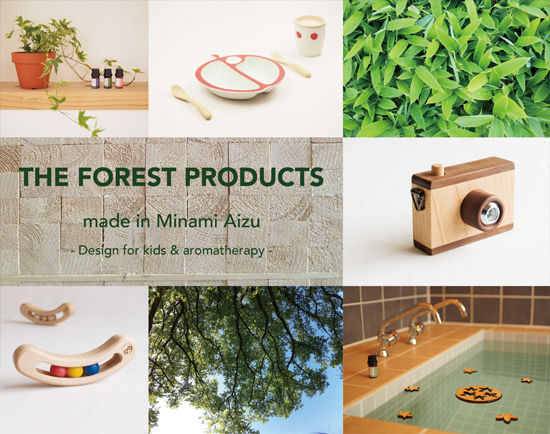 As Aomori prefecture boasts the greatest number of beech trees in Japan, we naturally decided to use beech for our products. 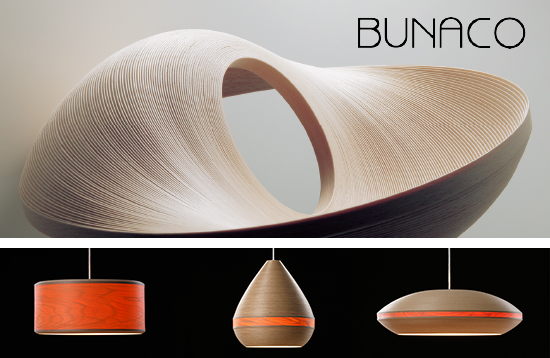 The production of BUNACO is innovative, the first of its kind. After six decades, BUNACO has earned a high reputation, and its name proudly represents Japan. The beech strips are wound into a coil, and then extruded by hand into the final shape. The potential of the flexible beech wood is fully exploited by our skilled team of craftspeople, resulting in new designs for people looking for a more modern Japanese style. BUNACO products are constructed with fully dried thin wooden tapes, so they will not warp or crack as easily as other wooden products. 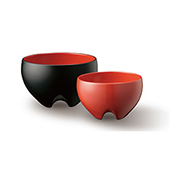 BUNACO is dependable in all climates in and out of Japan, and all tableware is water resistant and safe to eat off of. People are more and more concerned about environmental compatibility. The BUNACO technique only requires one tenth of the wood used in traditional lathe carving, meaning that BUNACO is not only aesthetically pleasing, but ecological as well. You might say that BUNACO products are ahead of the curve as the world is becoming aware of LOHAS. Making the most from the minimum. Develope technological innovations for user. BALMUDA Inc. was established in 2003 in Tokyo. Since our founding, we have designed our products to be manufactured, sold, and used under one guiding philosophy: To make the most from the minimum. This means using the minimum number of parts. Pursuing beauty through minimalist design. And providing the greatest benefit with minimal use of energy. This approach isn't achieved through just a single burst of inspiration. It's the result of years of continuous effort and research. Our GreenFan Technology takes the familiar form of an electric fan and adds to it the capability of producing a natural breeze. 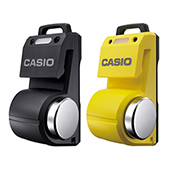 However, to get the greatest benefit from this technology, we have added a few twists to its design. The blades in our exclusive 14-blade system feature a wing-shaped cross-section based on fluid dynamics. 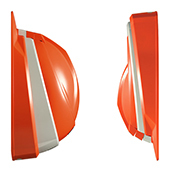 Even the guard area, which acts as an air intake, employs this optimized design. 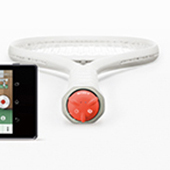 This helps eliminate unnecessary air resistance and enhances the efficiency of the airflow. What all of this means is that the fan produces a generous breeze using the minimum amount of energy, all while remaining exceptionally quiet. We believe this unceasing pursuit of efficiency leads to greater benefits for the customers who use our products. Making the most from the minimum. And developing technological innovations to benefit the user. 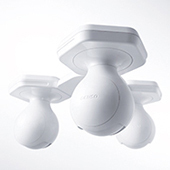 We hope our products and their features will give you a sense of our vision for the future. UDS x 誉都思 EXHIBITION suggests the future possibilities of hotels and commercial facilities through the works of UDS Ltd., a Japanese corporation which plans, designs, and operates unique hotel businesses. 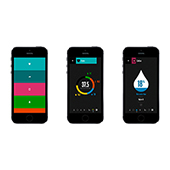 The corporation was founded in 1997, with a motivation to create design systems of a city. Starting from residential to office, and commercial design, the company had been recognized in many fields by proposing new values into the market. Having branches in Shanghai and Beijing, UDS currently works on hotel/commercial design projects in Asian countries. UDS was recognized in 2002 for designing the Japan's first boutique hotel, CLASKA, and for continuously creating unprecedented and internationally awarded hotels including Hotel KANRA Kyoto, a small but luxurious hotel with the traditional styles of Kyoto, Hotel ANTEROOM Kyoto which features art & the current culture of Kyoto, and Shinjuku Granbell Hotel which collaborates with the next generation of Asian artists. The latest works are Hotel EDIT Yokohama and GRIDS Hostel Lounge Akihabara, both of which propose hotel’s existence as a core of its local community. 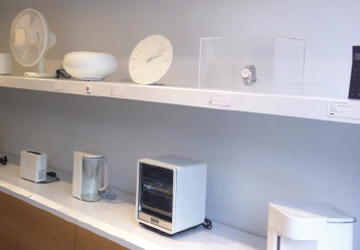 Office for Product Design "OBJECTIVES - Design for the Domestic Landscape"
Ignore tradition, simply enjoy the way of tea! how design can influence topical issues? Creative Director: Daisuke Takahira, dmp inc. Principal implementing body: DIC PLASTICS Inc. Principal implementing body: Isetan Mitsukoshi Holdings Ltd.
Produce: Isetan Mitsukoshi Holdings Ltd. 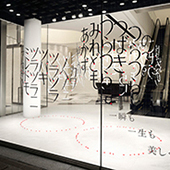 Principal implementing body: SHISEIDO CO.,LTD. Principal implementing body: Takusho-Kaihatsu Co., Ltd.
MONMAYA is the most well established brand in Sendai-tansu (Sendai cabinet) manufacturing which is located in the central Sendai, Miyagi-prefecture, the north-east region of Japan as it was first founded 140 years ago. 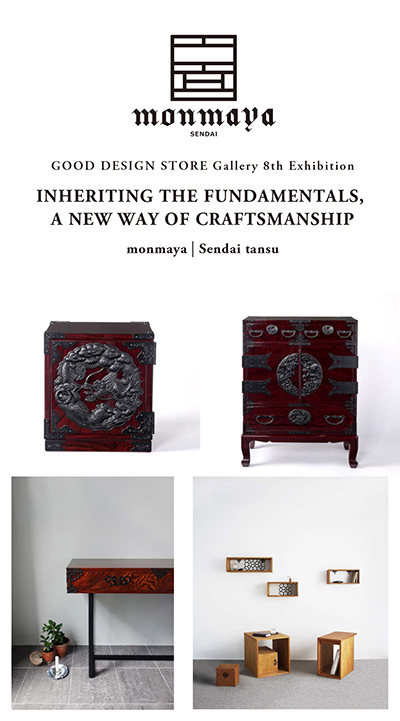 Being particular about 'genuine inheritance' their cabinets and drawers are custom made are repaired meticulously by hand using Japanese grown timber, Jobouji lacquer (extracted from trees in Iwate prefecture, Japan) and artisan made tools that are spirited by their ingenuity. In their long history, while taking advantage of excellent and consistent skills of artisans, shapes of Tansu were developed with the changing of social needs. At this exhibition, they will show mainly Ko-Tansu(Small sized type) & Chugata-Tansu(Middle sized type) which made in modern era after 1950’ s and also newly evolved brand ‘monmaya+’ established in 2012. ‘monmaya+' which is a new brand that inherited Monmaya's fundamentals and initiative of craftsmanship. In 2012, Monmaya welcomed first art director Hiroko Takahashi, well-known artist for her superb collection with traditional crafts, to start 'monmaya+' in their endeavor to further evolve. Together with designers that share their philosophy, they have been striving to attain a level of 'craftsmanship' that transcends the globe, across borders and nationalities. 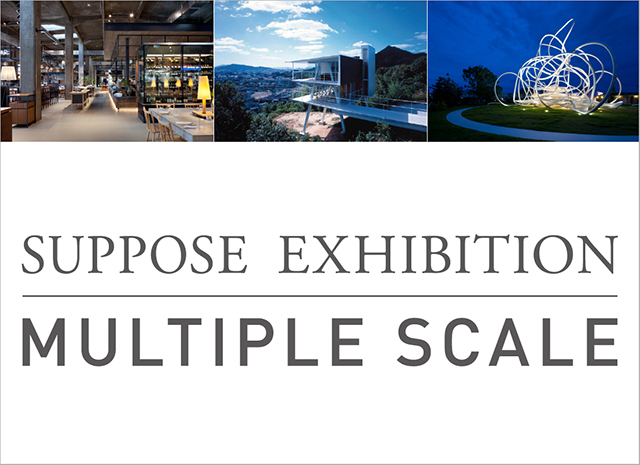 Our January exhibition is from SUPPOSE DESIGN OFFICE which an architecture firm in Hiroshima and Tokyo, which leaded by Makoto Tanijiri and Ai Yoshida, high profile young architects. 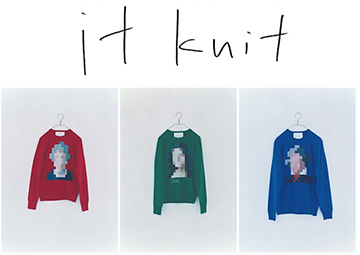 In the exhibition he tries to investigate a point of graphic and fashion. The oldest Japanese public museum launched “TOKYO CRAFTS ＆ DESIGN” under the mission of “The museum which values the tradition and promotes the marriage of tradition and new life” Tokyo Metropolitan Art Museum, which has been providing to artists a place to introduce their works aspires to be “Gateway to Art” while supporting the creative activities of crafts and designs. 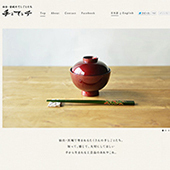 41 items are designed as Traditional Crafts by the Tokyo Metropolitan Government. TOKYO CRAFTS ＆ DESIGN aims to create new traditional craftworks by collaboration between traditional craftsmen who need product ideas that suit modern lifestyles and designers who want to apply their ideas and designer to the crafts. 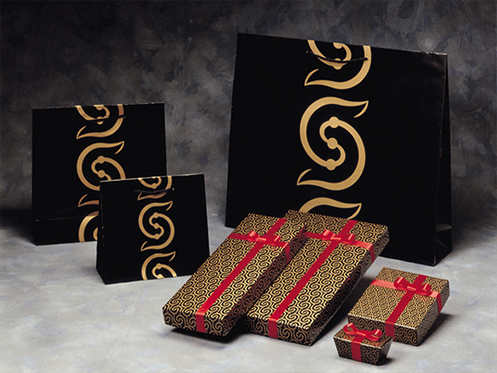 We would be happy if you can feel the new possibilities contained in these traditional craftworks. 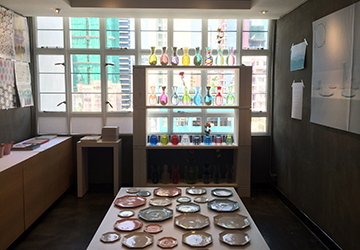 The exhibition shows various splendid space design works by eight discerning designers. Through the fusion of space design and Japanese culture, perfect realization of creating and utilizing each space, these designers have handed down the community spirit of NOMURA for over a century. At the same time, NOMURA will exhibit the animal figurines (New Year’s decoration) that represent the upcoming year in the Chinese 12-year zodiac, which will be presented to the clients at the end of the year as a symbol of NOMURA’s hospitality and gratitude for their patronage. KIGI has actively worked in the fields of graphic, package, and product design including design office’s original brand “D-BROS”. 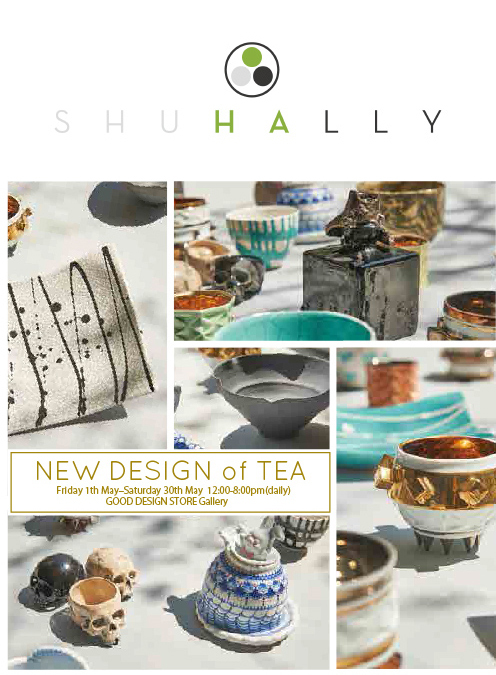 The exhibition will show their new works of Shigaraki ware brand “KIKOF” and also many masterpieces. 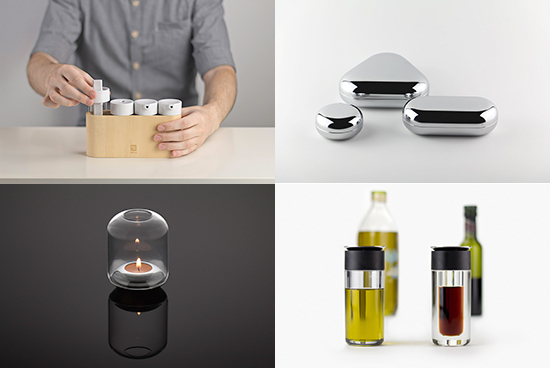 At the same time, GOOD DESIGN STORE will exhibit and sell Good Design Award-winning products. 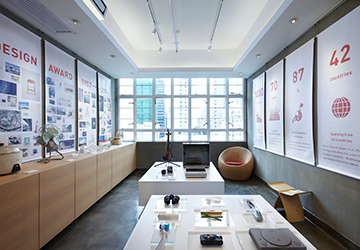 He acted as the chairman for the Good Design Award judging committee since 2010. For this Grand Opening peiod of PMQ, he addresses the theme "KOKOCHI" -sense of comfort-, which is also this year's Good Design Award's flag. 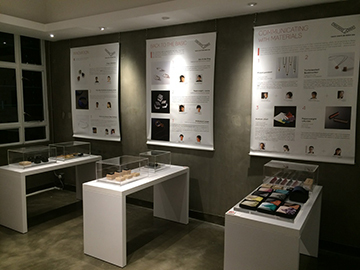 Opening exhibition shows Japanese Good Design overview. 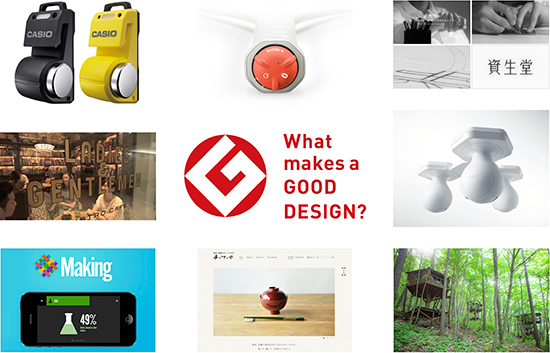 Good Design Award is a comprehensive and annual program for the evaluation and commendation of design, organized by Japan Institute of Design Promotion (JDP). Its origin was "Good Design Selection System" established in 1957 by Ministry of International Trade and Industry. Since then, it has been given to approximately 40,000 outstanding designs for more than 55 years.